Reuzel Red Pomade is a versatile water based product that allows you to control its strength and degree of shine. 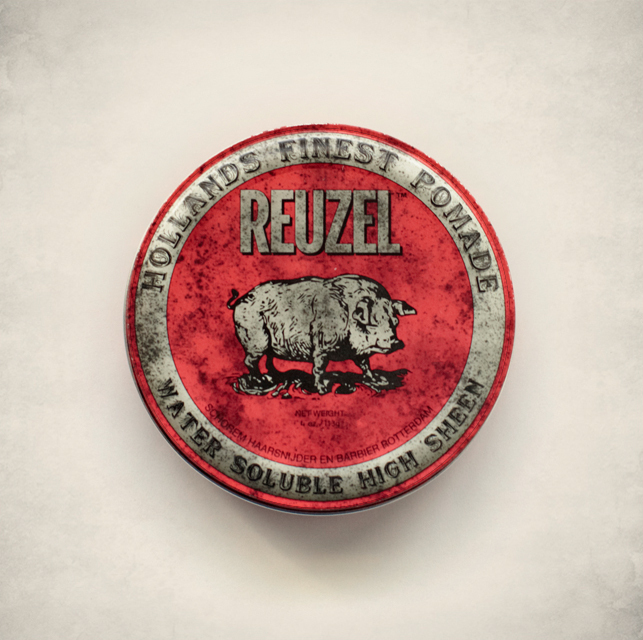 Reuzel Red Pomade is strongest when applied to dry hair, for a heavy (90 weight) hold, blow dry the hair before applying. 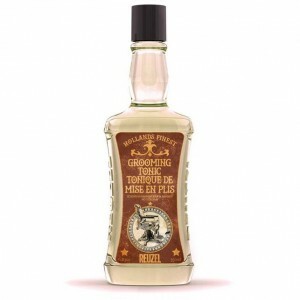 For a lighter (30 weight) hold, simply towel dry before applying.